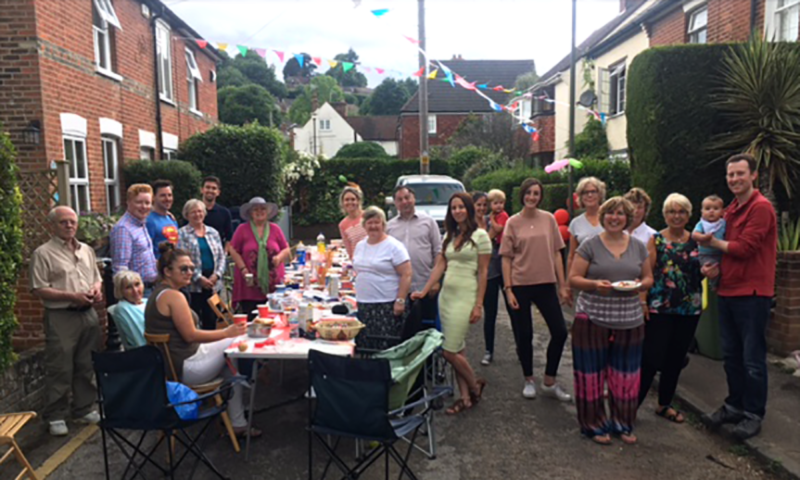 Graham has been an integral part of the Godalming community for nearly 40 years. 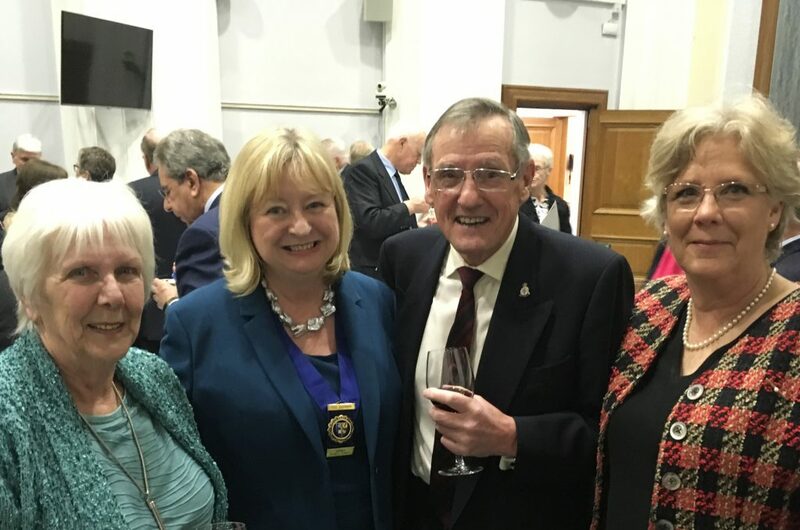 He has been a Governor and the Chair of Governors of Godalming Junior School and Broadwater School, Committee Member of Godalming District Scout Executive, Water Advisor for River Wey British Canoeing and Assistant to the Royal British Legion Area Organiser to name but a few. Most would recognise Graham as Major Hodgson, the Parade Marshal of the Town’s annual Remembrance Day parade, a role he has proudly carried out for the last 28 years, however his commitment to community life has not been limited to just one cause or purpose. 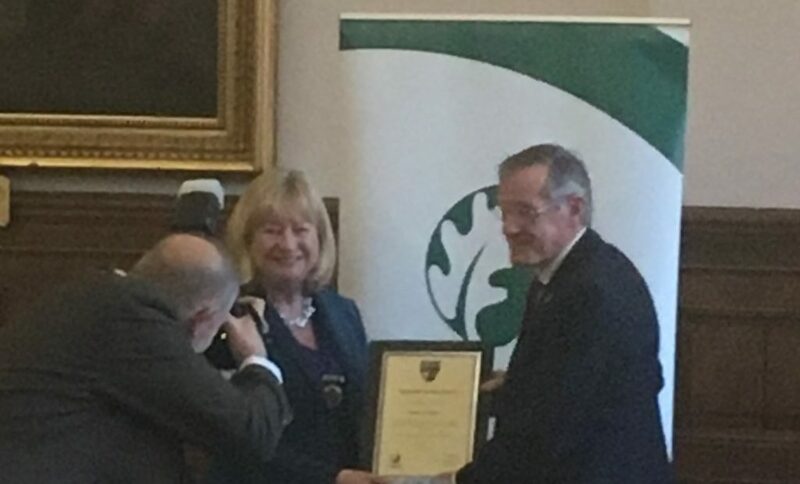 Graham has used his skills and knowledge to benefit a wide spectrum of our society. 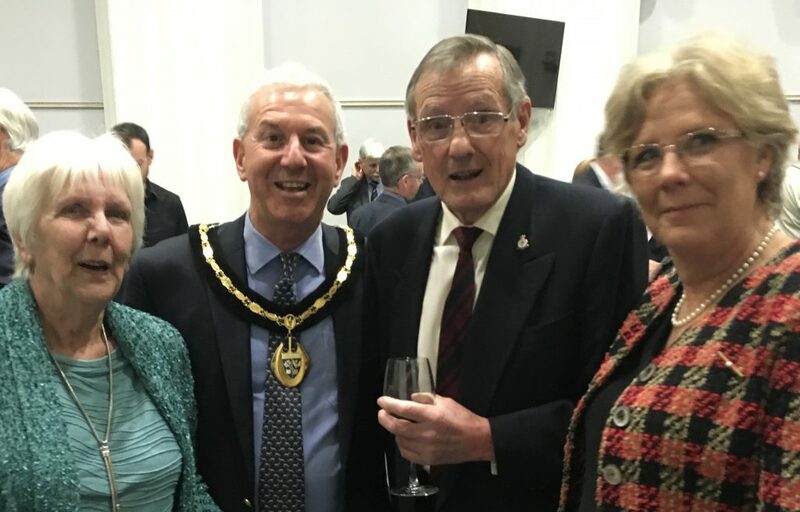 He has been a positive influence to the generations of young Godhelmians, especially in his capacity as a school governor and his active role as a canoeing coach with Godalming District Scout Canoe Club. 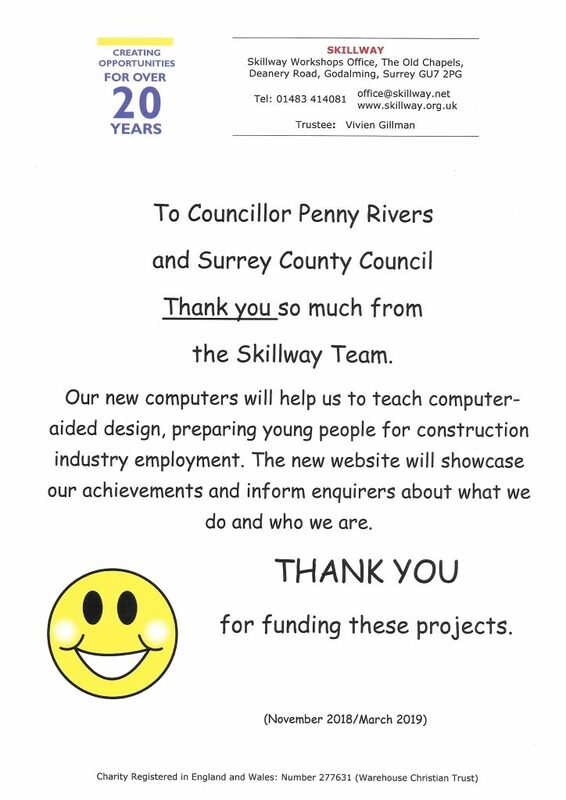 For over 20 years, Skillway is a small Godalming-based charity that provides a hands-on skill-based education for some teenagers who find school difficult. Skillway motivates and instils confidence, preparing these students for the world of work, for further training in specialist Colleges, or for Apprenticeships. Meeting with General Manager, Mr Greg Bleach, and Trustee, Mrs Vivien Gillman. 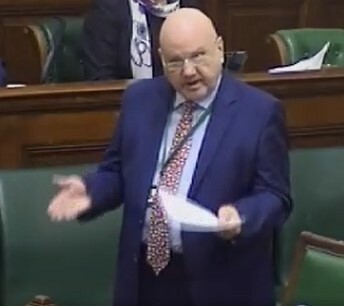 Cllr Chris Botten – LibDem leader’s opposition speech to the County Council Budget. All Lib Dem Councillors and most opposition voted against this budget which was passed 54:17 with 3 abstentions. are asked to take a leap in the dark. portfolio comes back to haunt us and make life so much harder. consult in future, please be specific about what you are consulting on. with a phased roll out. with so many appointments invisible to members and staff disappearing without explanation. That doesn’t mean we have a problem with the staff recruited- we don’t, we have a problem with the lack of transparency and process, and we have to explain it to residents. The problem is, we can’t. without the confidence that their quality will be properly assured. 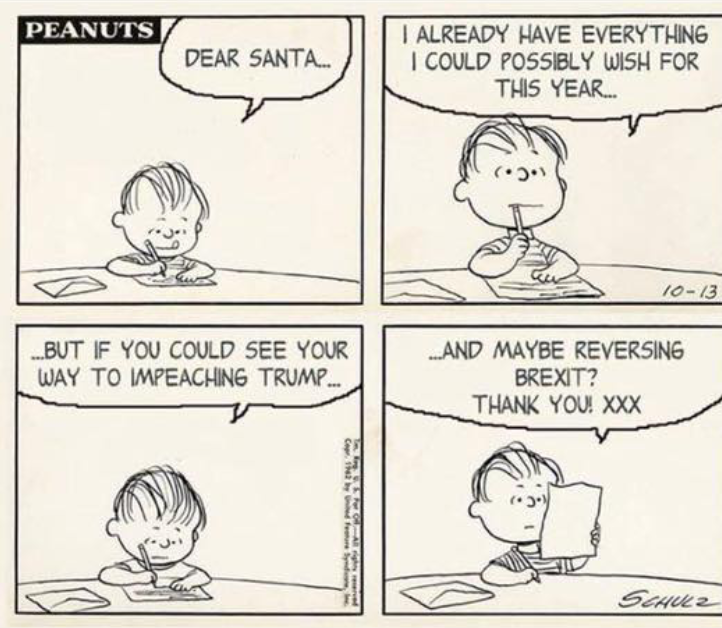 we can get to that. residents to guarantee them quality and trust. This budget is a leap in the dark for a council with no parachute. “The recommendation to close 31 of Surrey’s Children Centres is very saddening news. The consultation responses seem to have been completely ignored here, as nobody wants to see the centres closed. The centres provide support for families most in need, and now not everyone will be able to easily access them. “Whilst it is positive that the recommendation surrounding Community Recycling Centres (CRCs) has been reviewed to now only close 4, instead of 6 as originally proposed, it is apparent that closing these 4 CRCs will not save that much money compared to the £2.5m being spent on external consultants. 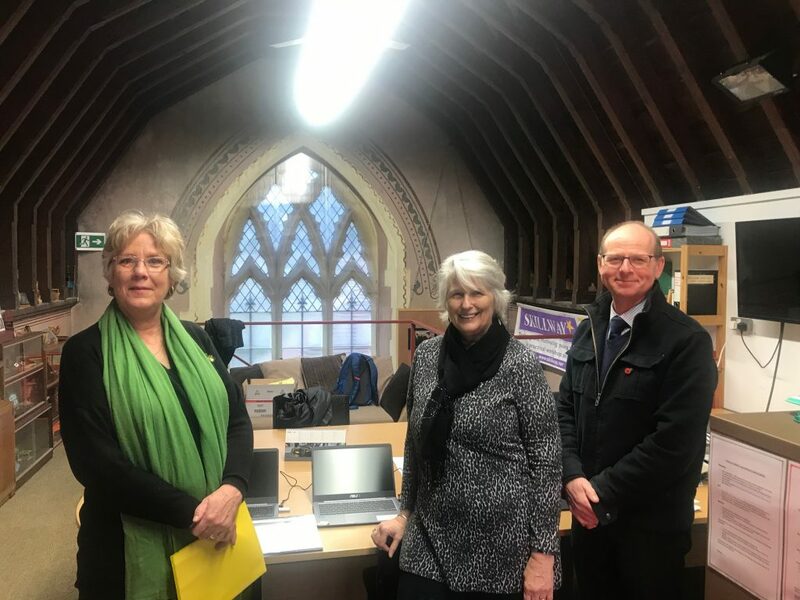 But one thing that is certain is that the closures will increase both queues at the sites that remain open, and increase fly tipping in the areas where the CRCs are closed. 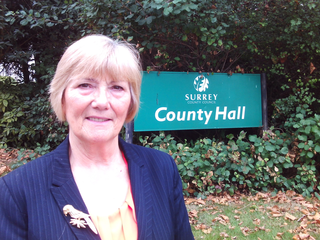 News today* has revealed that the cost of temporary officers at Surrey County Council is £2.5m. 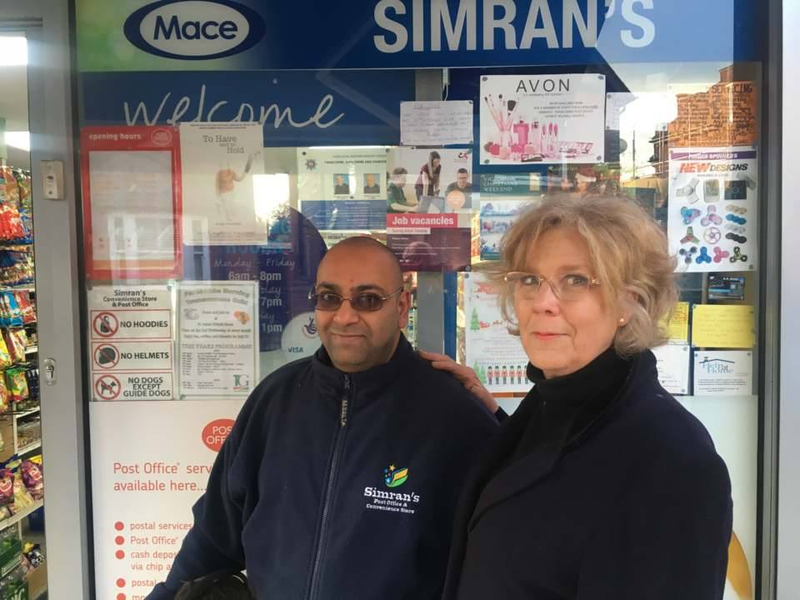 The news comes at a time when the Council are proposing a number of cuts to essential services, affecting Children’s Centres, bus subsidies, Community Recycling Centres and Libraries. “I have two reactions to this very disturbing news: firstly, can the previous officers, cleared out so rapidly, have been so ineffective that emergency recruitment has been necessary? If so, how did that happen? We are more, when united. I refer readers to Councillor Cosser’s letter in the December 21st Surrey Advertiser, “Compass: so much for ‘working together’’”. This was his response to the December 14th contribution from the South West Surrey Compass Group on the value of a cross-party approach for the progressive left in their opposition to the ineffective and entrenched Tory party. In his letter, Councillor Cosser referred to my involvement during the 2017 snap General Election campaign supporting Dr Louise Irvine, an admirably qualified National Health Action Party member and progressive alliance candidate, in her challenge to Jeremy Hunt, then Minister for Health, over his poor record on the NHS. In this type of situation, and unless and until the “First Past the Post” electoral system changes to one that is more proportional and fairer, those of us on the progressive left should seriously consider lending support to the candidate best placed to give real challenge to the Tories. During the campaign, I was very fortunate to receive advice from Paddy Ashdown who was championing the “More United” cause. Such “arrangements” are not new. In the 1951 General Election, Churchill himself persuaded the local Conservative Party in Colne Valley not to oppose the Liberal candidate, Lady Violet Bonham Carter, giving her a clear run against Labour. She was narrowly defeated, losing by 2189 votes (4.1%). In the 1997 General Election, and following Neil Hamilton’s implication in the Cash for Questions scandal of the 1990s, Martin Bell was elected MP for Tatton when he was not opposed by Labour and Liberal Democrats who supported him in his anti-corruption campaign. Patrick O’Flynn, the UKIP party’s economics spokesman, said in May 2017 that UKIP could have managed to field candidates across the country but chose to stand only 377 because of promises made to its local branches by many pro-Brexit Conservative candidates and two Labour candidates. I have been a Liberal Democrat party member for many years, and of course, I still am, but having worked with local members of the Green and Labour parties, it is true that, in the words of Jo Cox, “we are far more united and have far more in common with each other than things that divide us”. I have absolutely no problem working with other progressive left parties to take the challenge to the Tory power-base who seem to govern for the “haves”, while neglecting the “have-nots”. The Tories have built a baleful legacy of Brexit, Austerity, Universal Credit, homelessness with the deaths of rough sleepers, the need for food banks, hungry children, expensive hospital car parking and a lack of road maintenance leading to proliferation of potholes. What do they have to be proud of? Austerity is a policy of choice. Quoting Aneurin Bevan, “How can wealth persuade poverty to use its political power to keep wealth in power? Here lies the whole art of Conservative politics”. 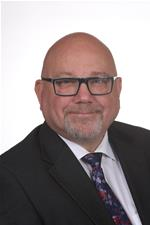 I agree with Councillor Cosser in his hope that, “the electorate will ask all candidates some searching questions as to their policies and allegiances and most important of all, what positively they propose to do for our community if elected”. 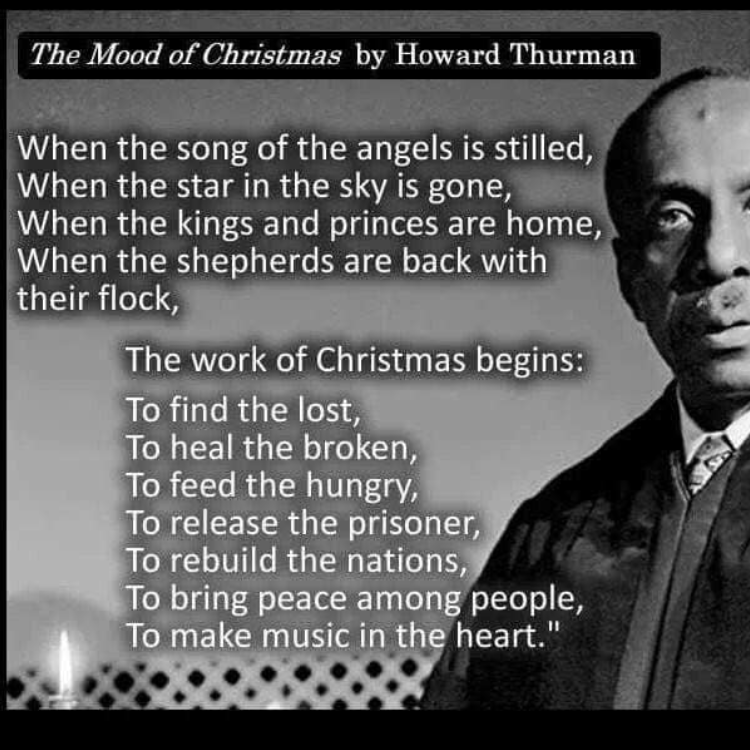 Whatever 2019 brings, let us stand in solidarity with the vulnerable, the poor, the refugees and the homeless, and work together for the betterment of our society. Today is a sad day for Liberal Democrats. Paddy Ashdown will be remembered as an inspirational man of conviction. I will remember his strong handshake and his support and wise advice in the 2017 General Election campaign.